Give your readers a sense of how awesome an entire series is. Wouldn’t it be cool if your readers could get a quick idea of how much you enjoyed an entire series? I mean, sure, they read your review of the second book in a series and they can see that you gave it 5 stars. That’s all well and good. But what if they could see a second rating directly on that book review—an average rating for all your reviews in the entire series. This add-on makes that totally possible! Quickly and easily let your readers know if a series is worth reading. The Series Rating Add-On is an extension of the Ultimate Book Blogger plugin. It adds a new box to your book information “Configuration” section for “Series Rating”. 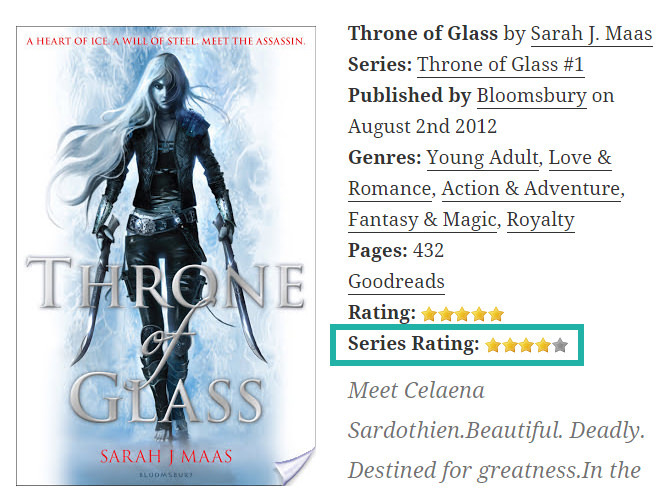 This is where the series rating gets displayed. You probably want to stick it close to the normal book rating. 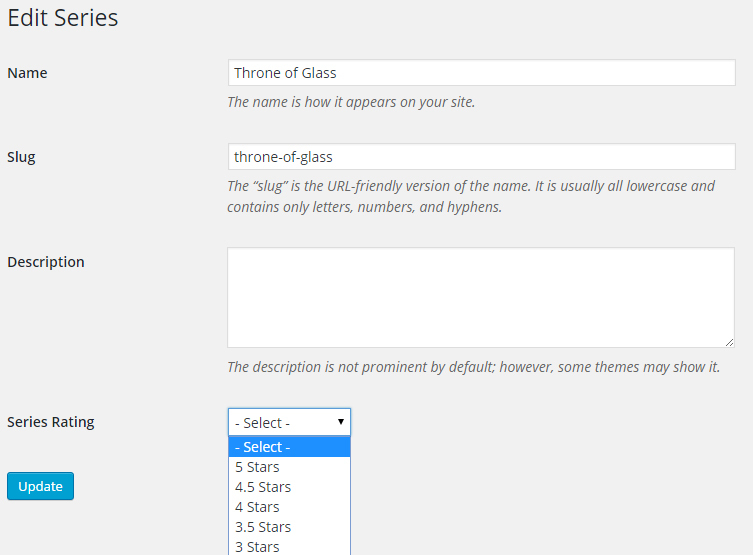 Let the plugin calculate your rating automatically, or manually set it yourself. Let the add-on calculate the rating for you. 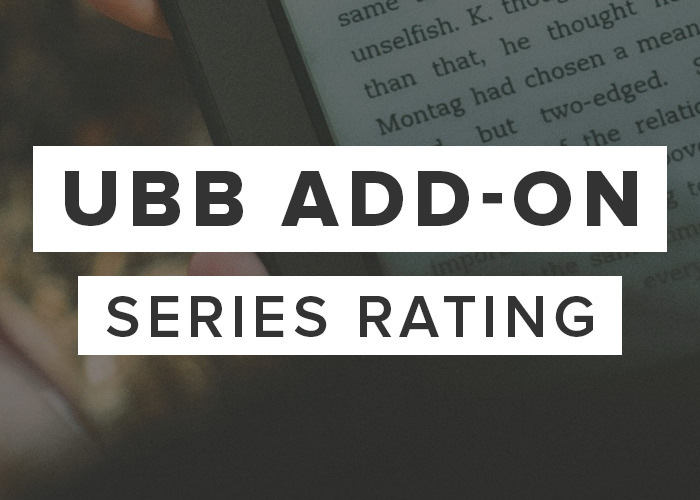 If you choose this option, the add-on will automatically determine your ratings for each book in a series and calculate a fair average. That will be displayed for you automatically. Manually choose a rating. You can edit a series entry and manually choose a rating (from 0-5) if you don’t want to use the automatic calculation. The add-on will automatically display the rating for you. 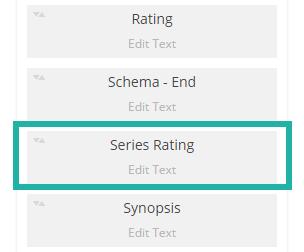 There’s also an easy shortcode to display the series rating wherever you choose. All you have to do is put the name of the series in quotes and voilà! The stars shall appear! This add-on requires 3.1+ of the Ultimate Book Blogger plugin. Tweak: Migrated series ratings to term meta table. Updated license new to new UBB system.